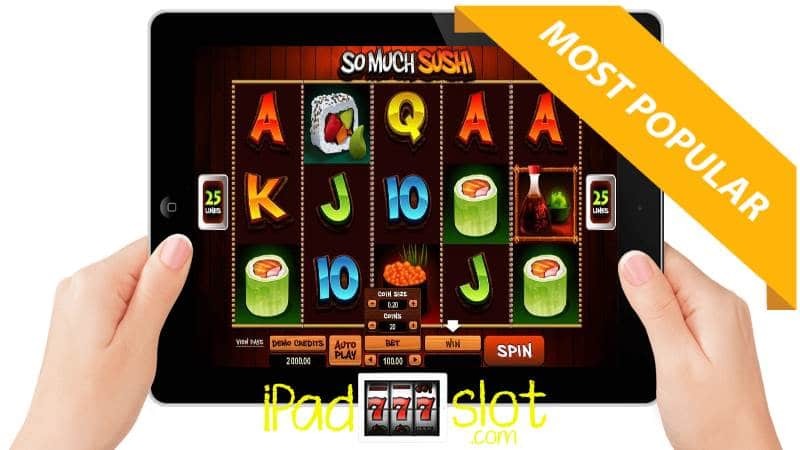 Asian & Orient Themed ✅ Free & Real Play Slot Game App Reviews. 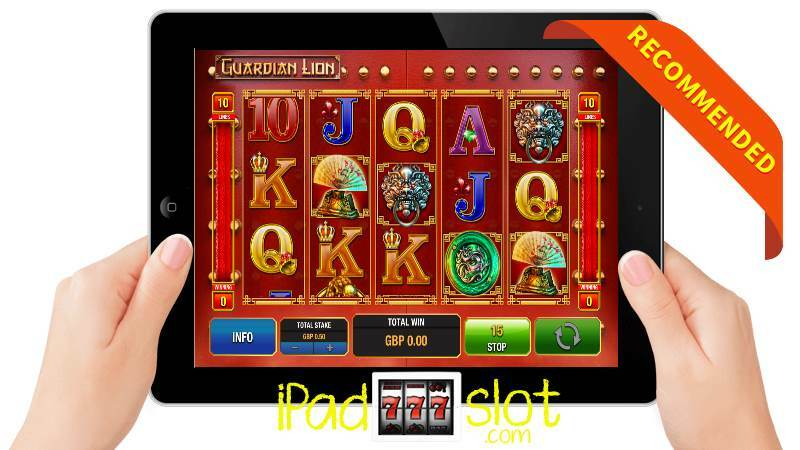 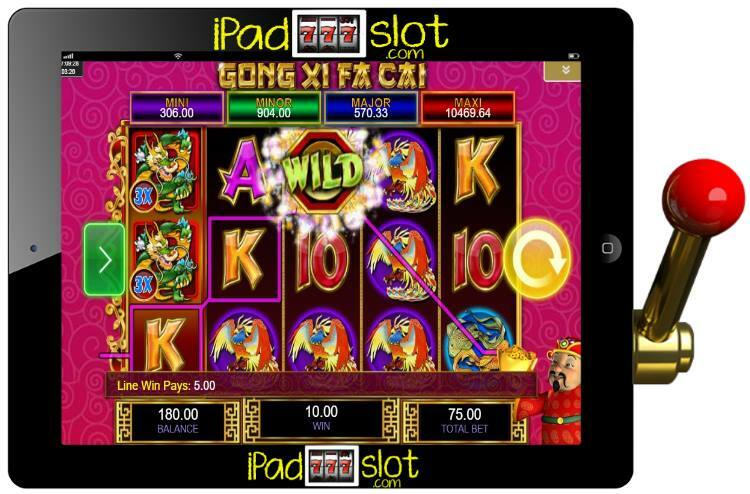 Play the best slot games for iPad, iPhone & Android with an Asian & Oriental 🐉theme. 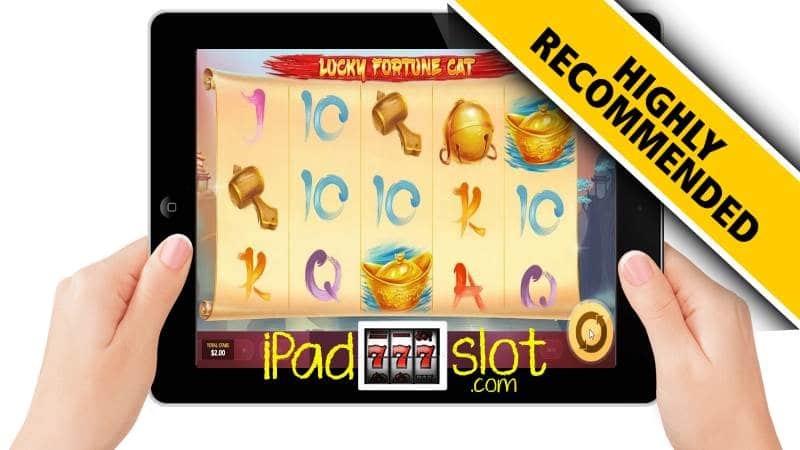 Apps for for free or real money casino excitement. 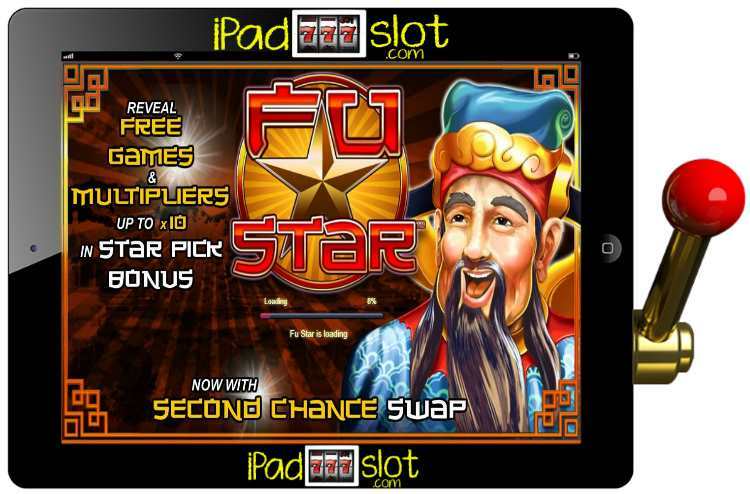 Fu Star is an online slot machine which comes from the Lightning Box stable. 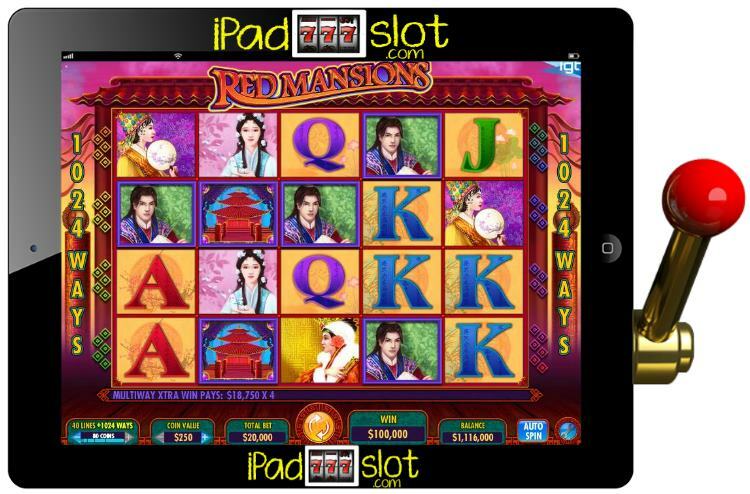 This online slot game comes with an oriental theme and as such, when spinning the reels, players can expect to meet some Asians as well as some Asian ornaments. 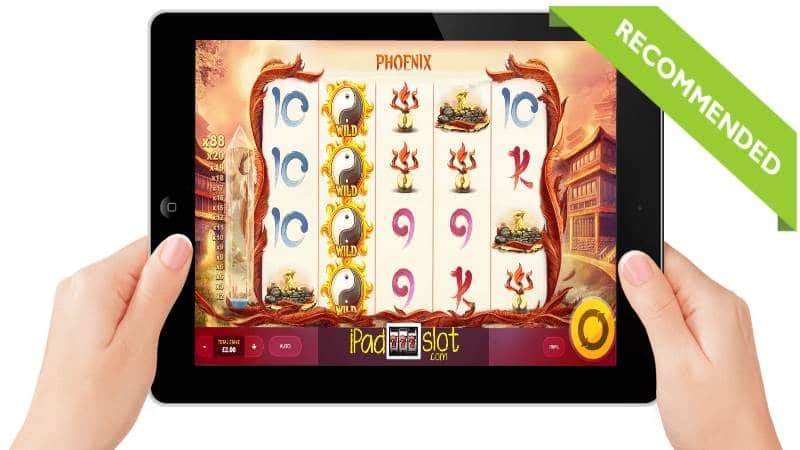 Red Phoenix Rising slot machine by Red Tiger Gaming presents casino lovers a journey to China featuring one of the most famous ancient birds known as the Phoenix. 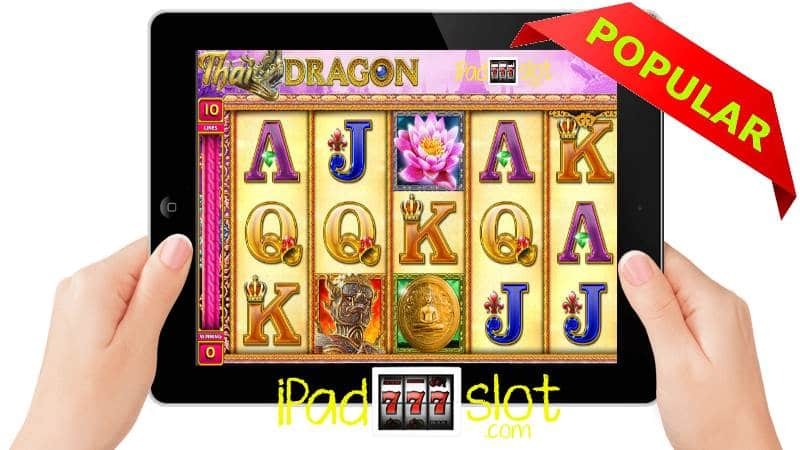 Thai Sunrise by NextGen Gaming is a virtual journey to Thailand and allows the players to witness some of the most regular scenes to be found in a Thai city like temples, lotus flowers, tuk tuks and pretty Thai girls who are the ones that pay-out the most. 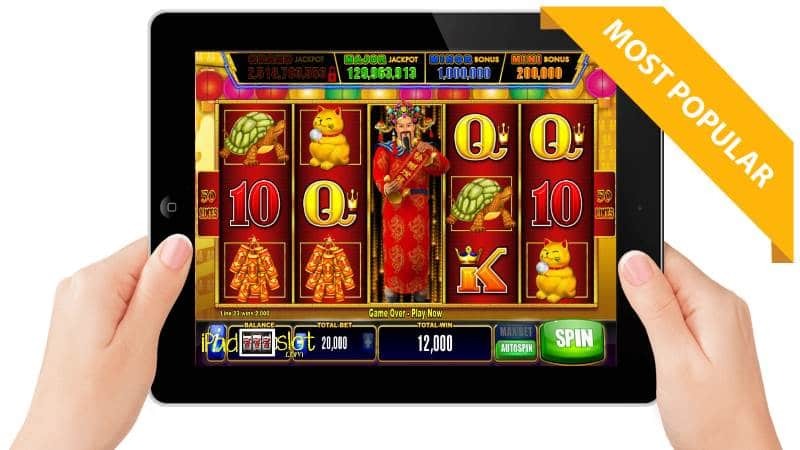 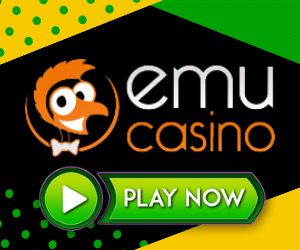 This is a Chinese-themed casino slot game which is both unique and gives the players something new to try in format. 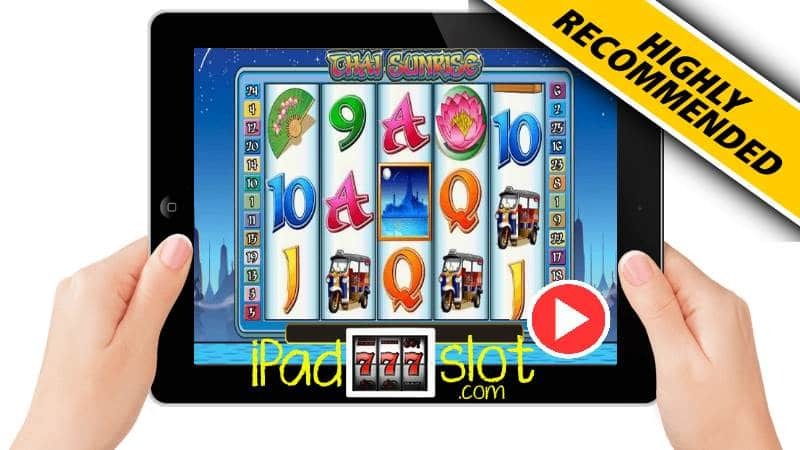 There are total reels of 5 and about 20 of the pay lines, which make it more interesting.